Seamless mosaic texture that you can use in your graphic design projects. 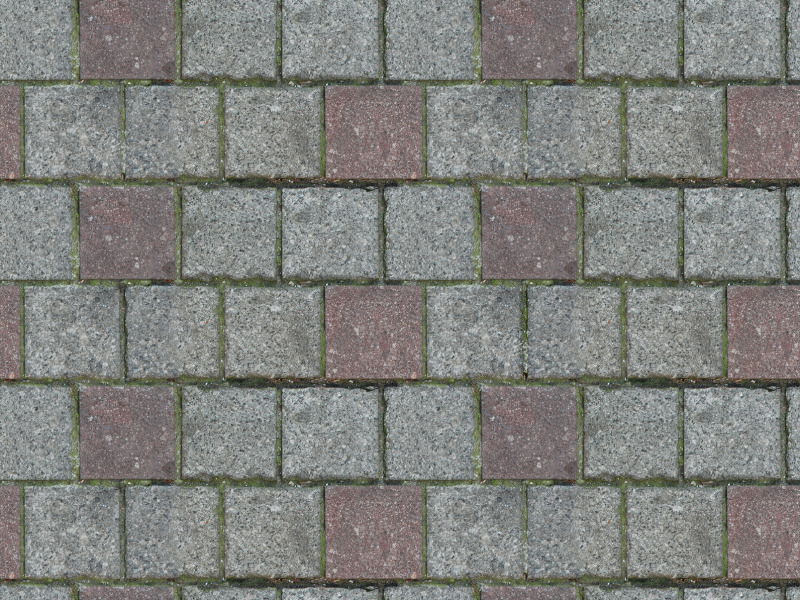 You can download for free this ceramic mosaic texture. Use it to create mosaic art in Photoshop. This mosaic pattern is made out of colorful ceramic tiles broken in little pieces. The mosaic texture can be used to create backgrounds. You can also use it to create mosaic text effects in Photoshop. We have other beautiful mosaic patterns so make sure you check our gallery. This is a seamless texture so you can use it as pattern in Photoshop.